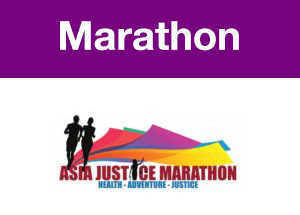 Welcome to the 11th Asia Justice Marathon Registration Section. Look in the top right-hand corner to see the shopping cart for the number of items you have selected. 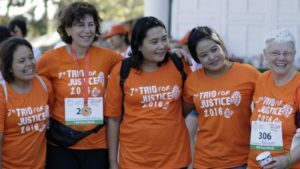 The Asia Justice Marathon Half Marathon Run/Walk/Wheelchair starts and finishes at Haey Tung Tao Lake/Park in Chiang Mai Thailand. 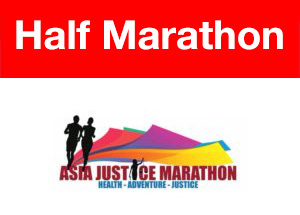 The Asia Justice Marathon has a diverse group of participants and is open to everyone. 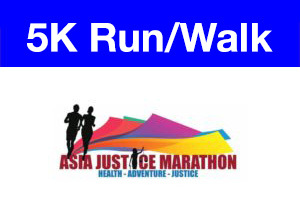 This includes participants who would like to join in a wheelchair or have other disabilities. We support participants who like to show their support for particular access-to-justice causes. 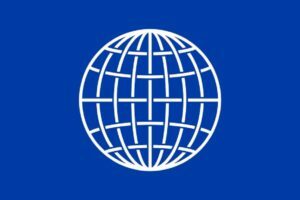 All courses have been designed for many different types of persons, including the professional or seasoned participants and others. 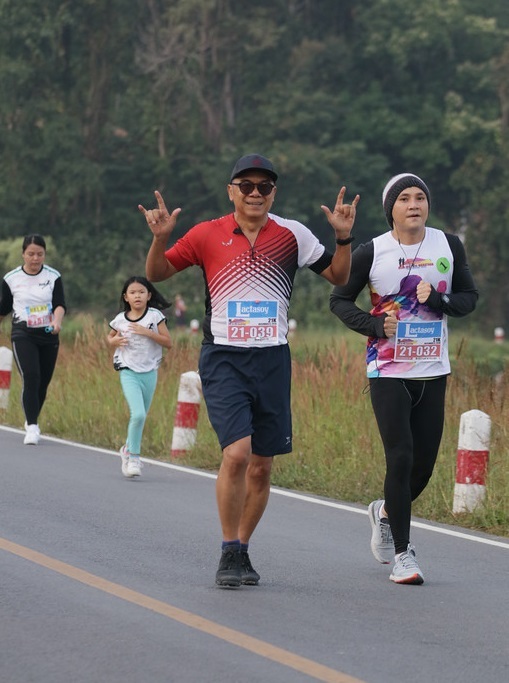 While the full- and half-marathon attract most of the professionals, all courses are open for participants and we encourage you to challenge yourself. 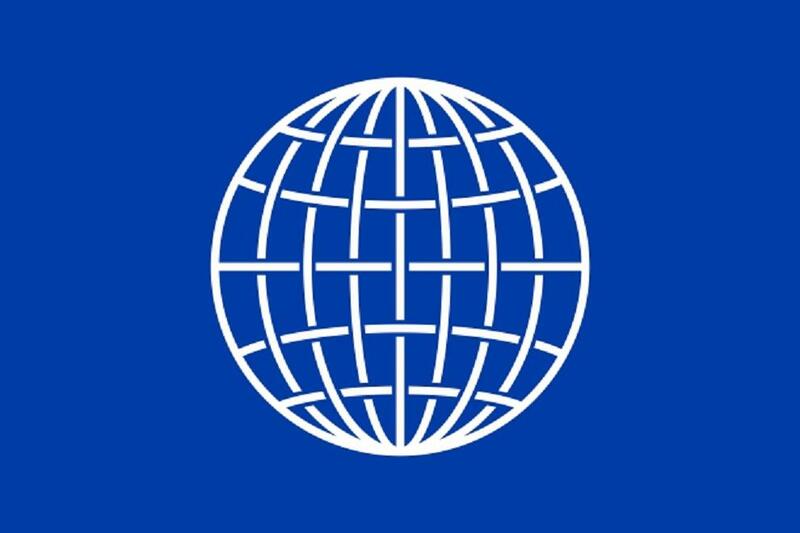 A main goal of the design has been to be able to see and encourage each other. Throughout the course participants loop around different sections both inside and outside the park. 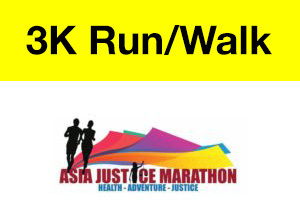 On the 2nd loop of a section, participants will run/walk in the opposite direction to the first loop. It will have lots of signs and volunteers to show the way. 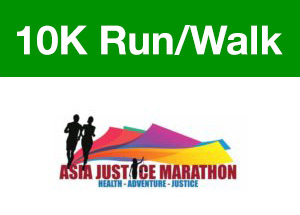 The course has first aid stations, water & food/hydration stations, water sponge stations and bathrooms. Please note – This option is only available for children aged 12 or below. If the participant is 13 years or older, please use the option above.